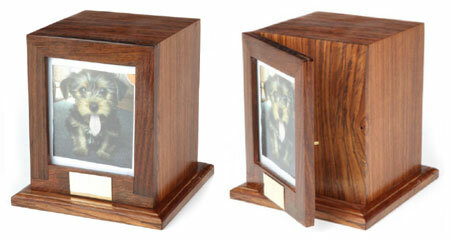 The Bootle wooden pet urn is a high quality solid wood urn or pet keepsake box. Handmade using the best quality rosewood with a beautiful smooth finish and features a lovely picture frame front. 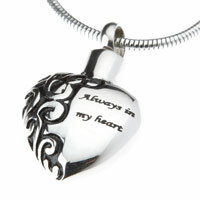 Capacity: 87 cubic inches - suitable for ashes remains of a pet body weight approx 87 lbs or 37kg (suitable for most large dogs). 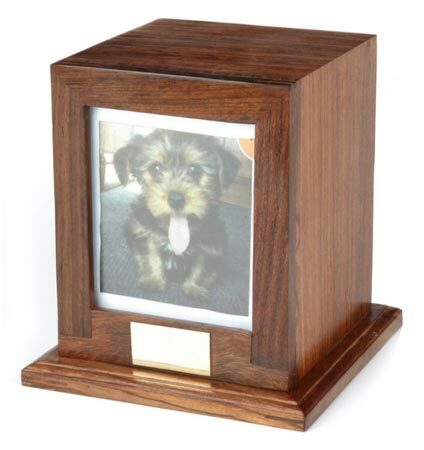 We needed an urn of sorts for the remains of our dog Shep, this box is well made, sturdy and extremely nice to look at, we arevery pleased with this item, thank you.